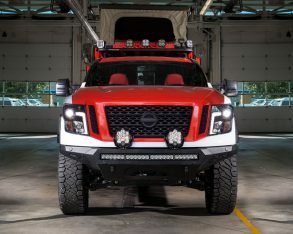 Anyone familiar with the new Nissan Titan already knows it’s one seriously capable full-size truck, which makes it ideal for extreme service duty. 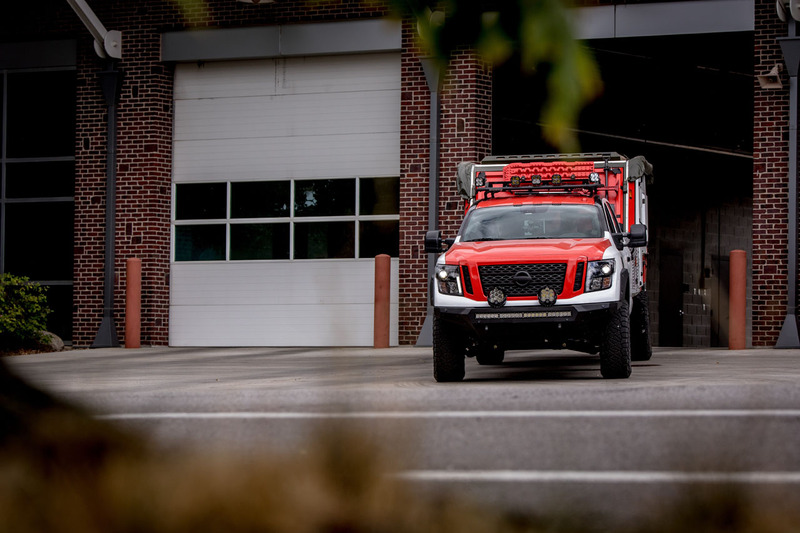 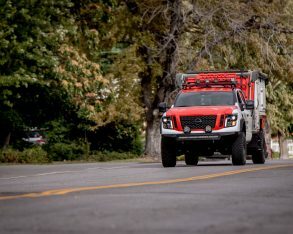 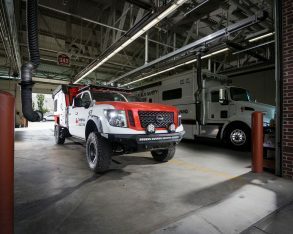 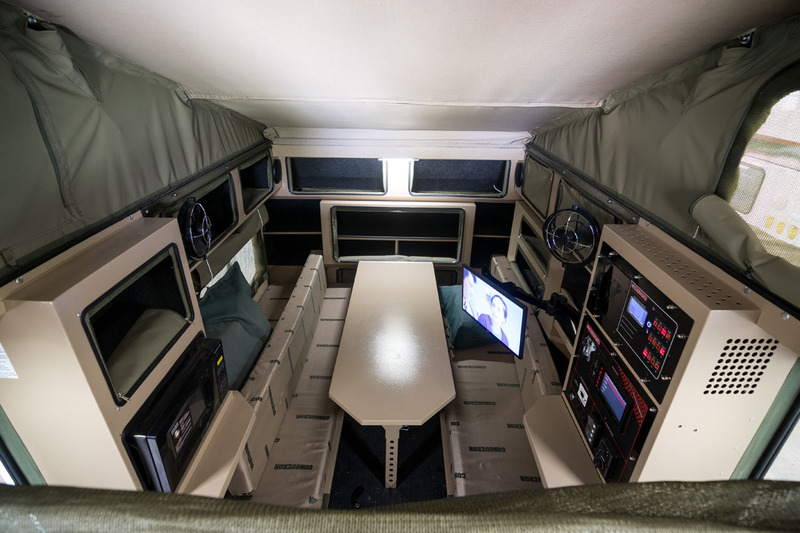 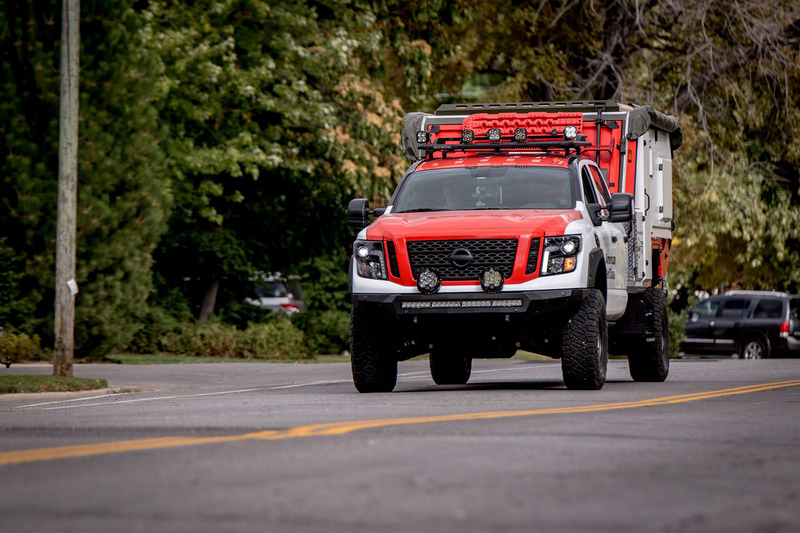 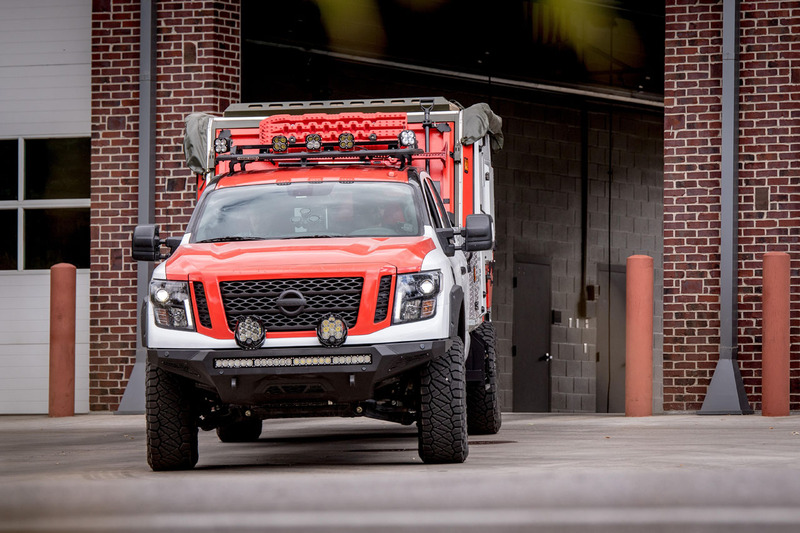 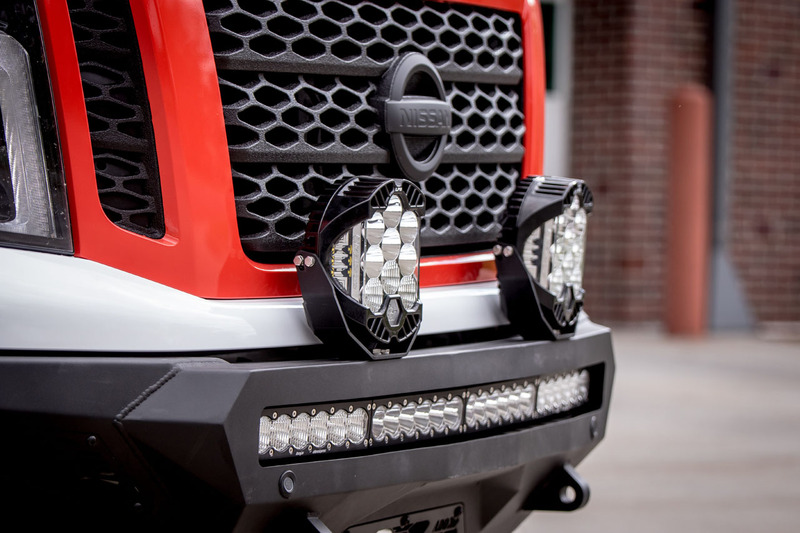 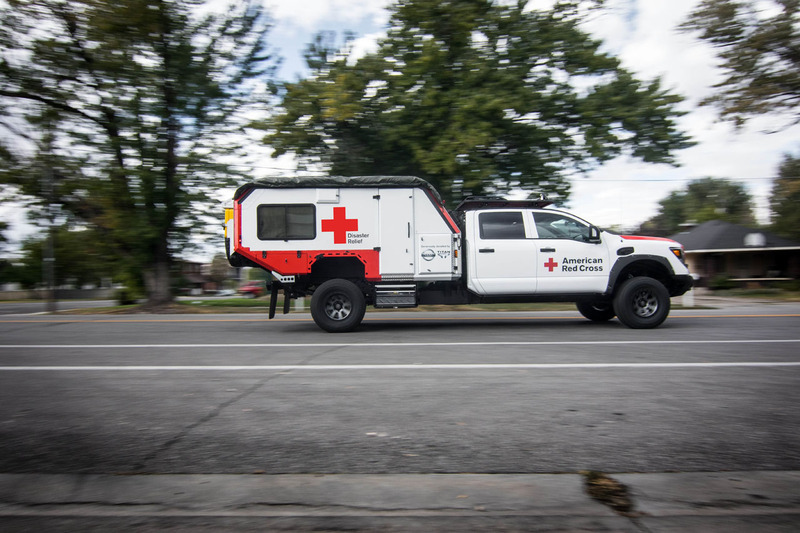 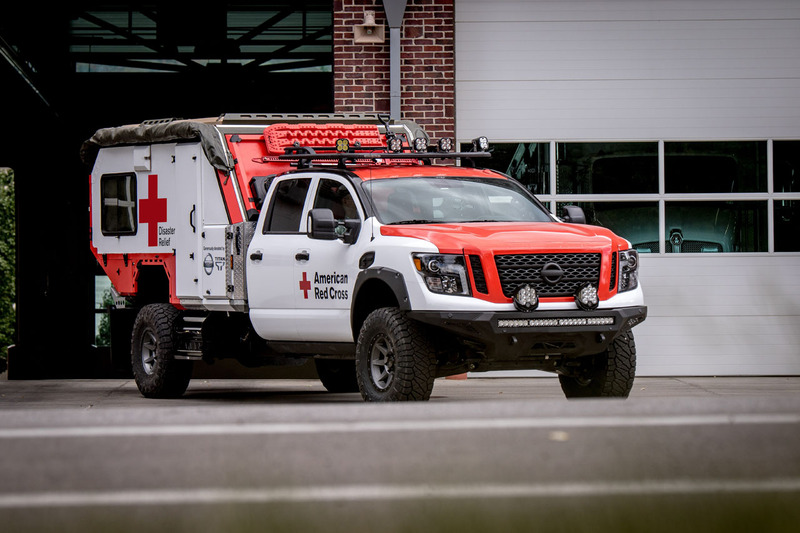 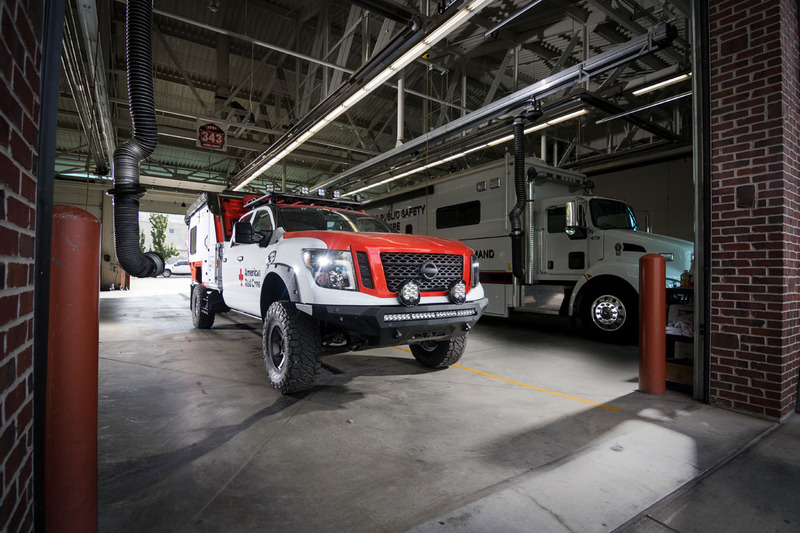 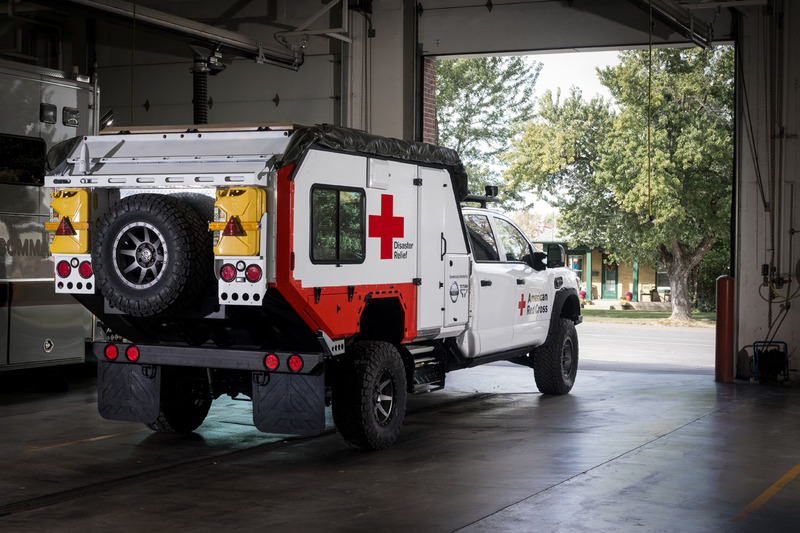 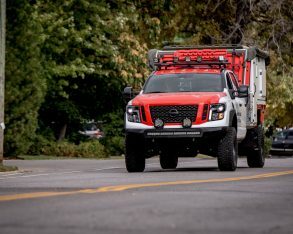 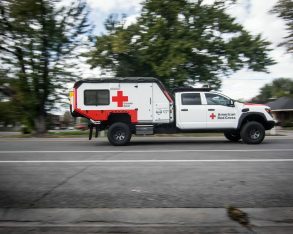 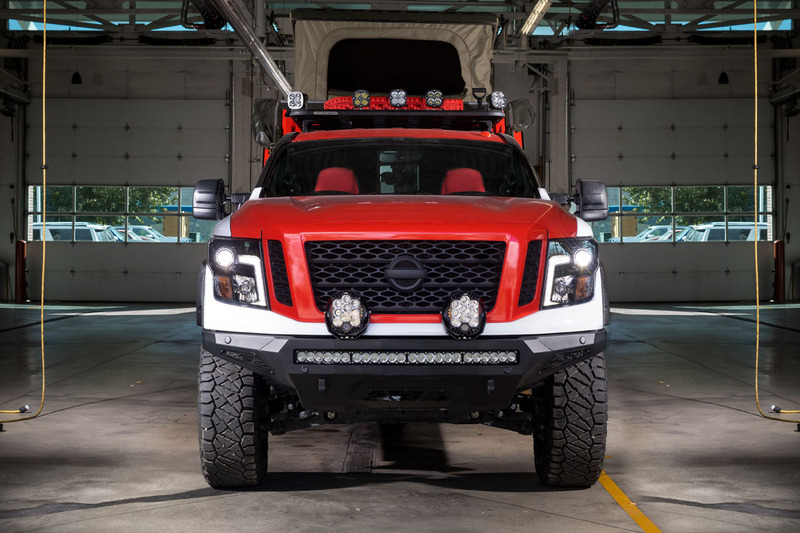 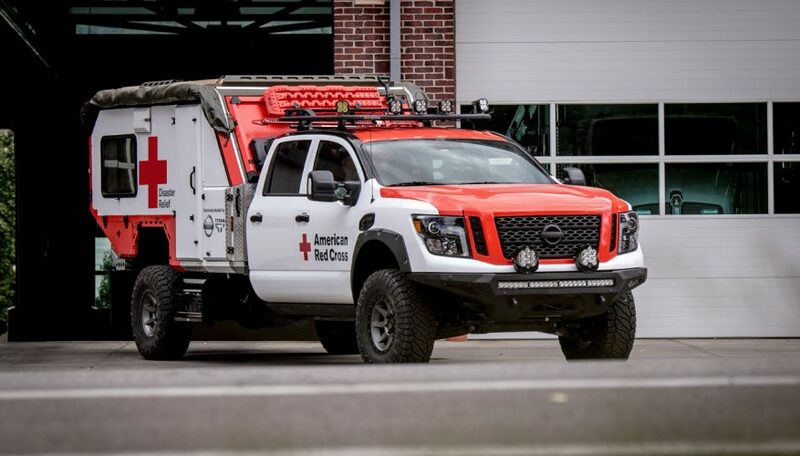 Starting with a 2018 Titan XD Diesel Midnight Edition Crew Cab, complete with Cummins’ formidable 5.0-litre V8 Turbo Diesel featuring 310 horsepower and 555 lb-ft of torque, Nissan created a purpose-built, one-off “Ultimate Service Titan” mobile command centre for the Red Cross non-profit disaster-relief organization. 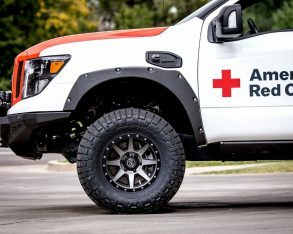 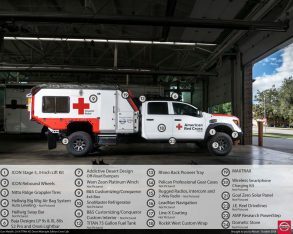 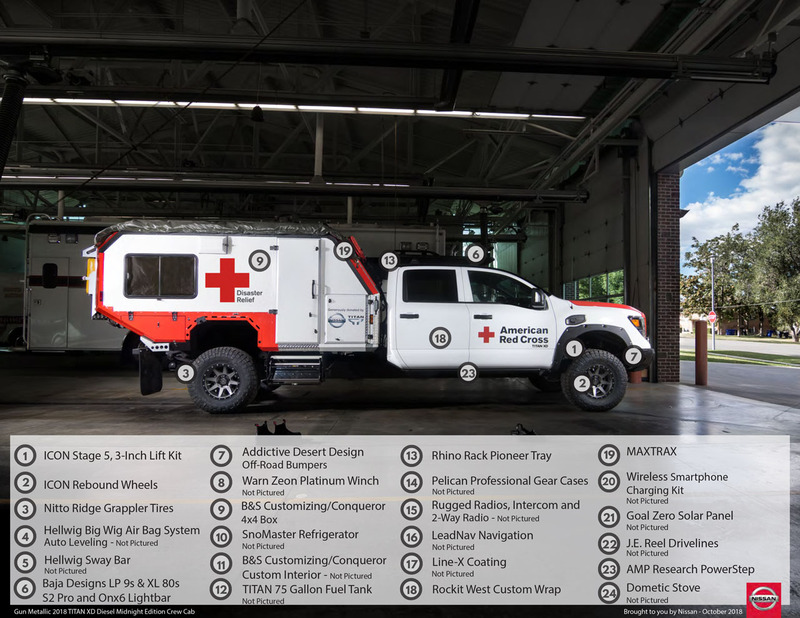 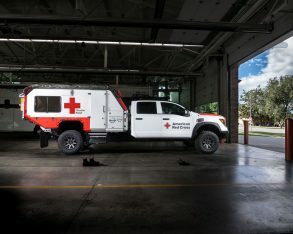 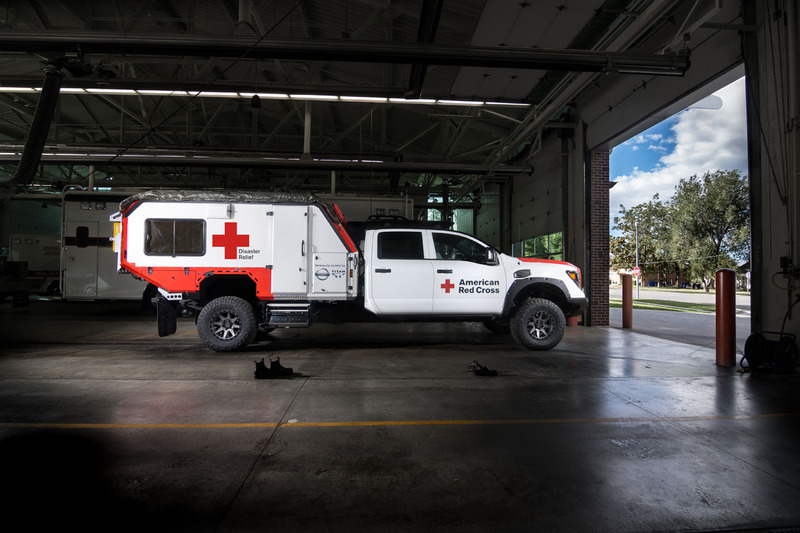 The special project truck was presented to the American Red Cross of South Florida at the 2018 Miami International Auto Show (MIAS) last month, as part of Nissan’s Calling All Titans service vehicle campaign that has already seen vehicles donated to Habitat for Humanity and the National Parks Service. 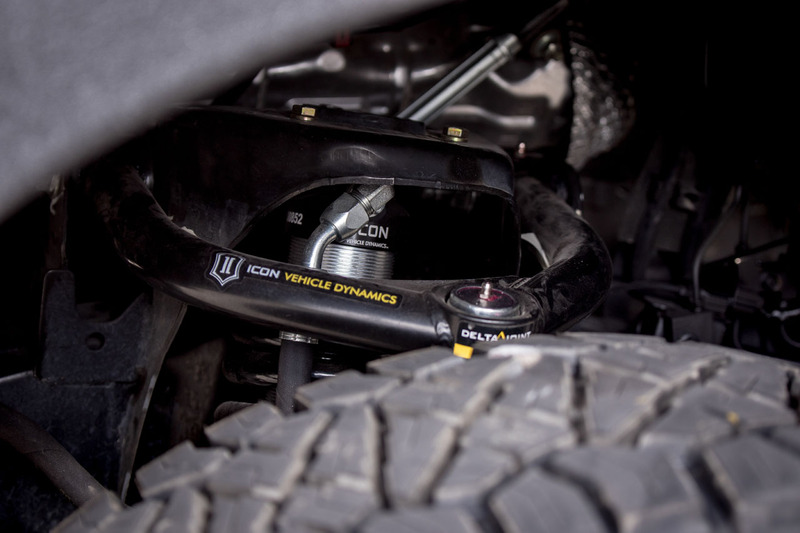 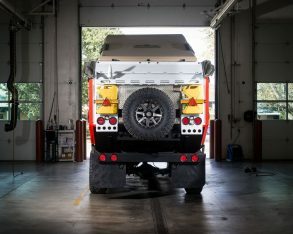 Some of the custom work that transformed the stock truck into a go-anywhere rescue vehicle included lengthening the ladder frame, increasing ground clearance with a factory-authorized ICON 3.0-inch lift kit, adding an airbag suspension-leveling system, upgrading the sway bar, equipping it with special ICON wheels wrapped in Nitto Ridge Grappler tires, adding body armour including an Addictive Desert Designs stealth bumper, providing a Warn Zeon Platinum 12S winch to aid rescue efforts including the removal of debris, enhancing lighting with a bevy of Baja Designs LEDs, upgrading the fuel tank to 284 litres, and more. 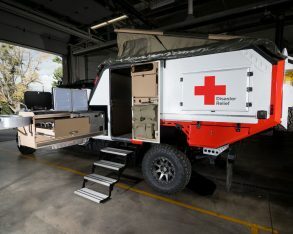 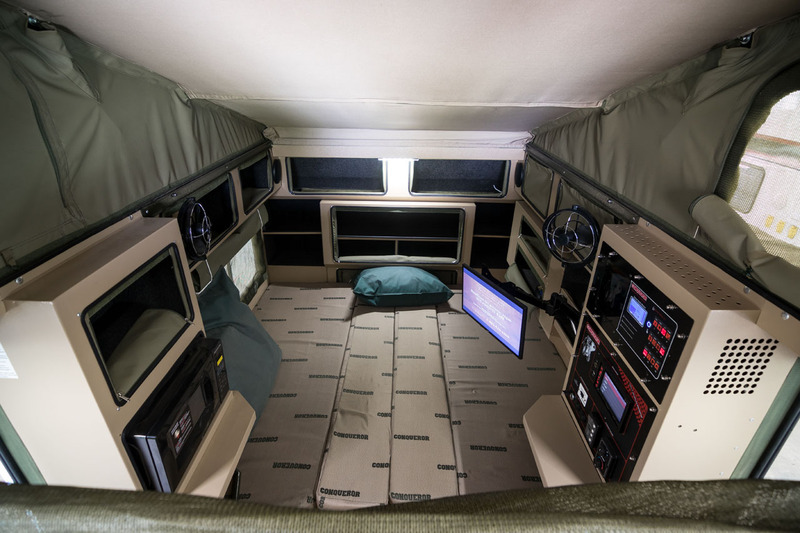 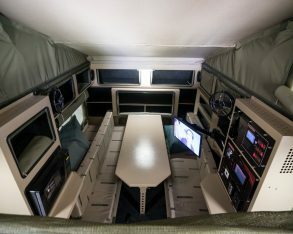 The rear box and bed were removed as well, and replaced with a command centre and shelter designed by B&S Customizing. 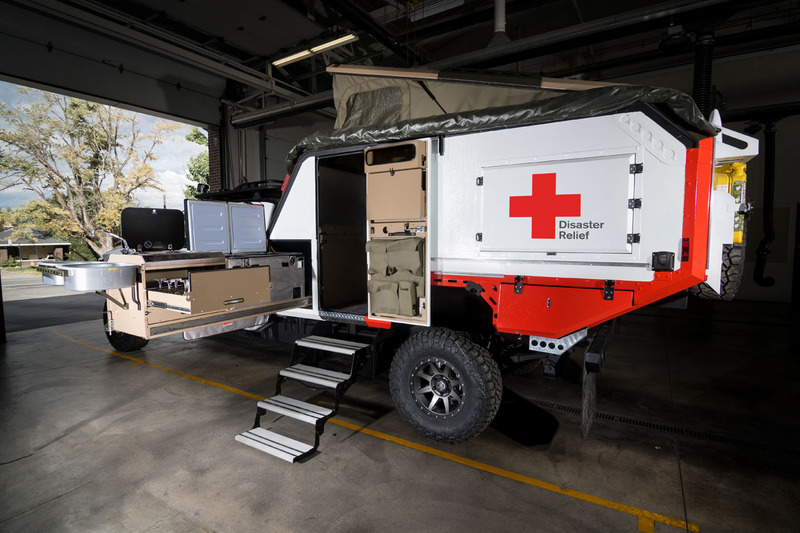 The rear quarters incorporate “all the necessities for work and rest,” says Nissan, including an emergency response bed for administering medical assistance, storage racks, first aid supplies, a SnoMaster refrigerator for storing blood, a desk, a mobile kitchen with a stove, microwave and sink, a dining area, and a couch that provides an area for workers and volunteers to recuperate between shifts. 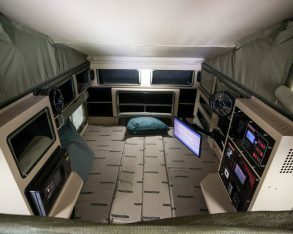 Additionally, Nissan included built-in Wi-Fi, an upgraded navigation system, a wireless charging station, and a solar generator that ensures all onboard electronics can be kept in use even when access to the grid isn’t possible. 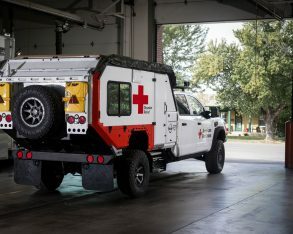 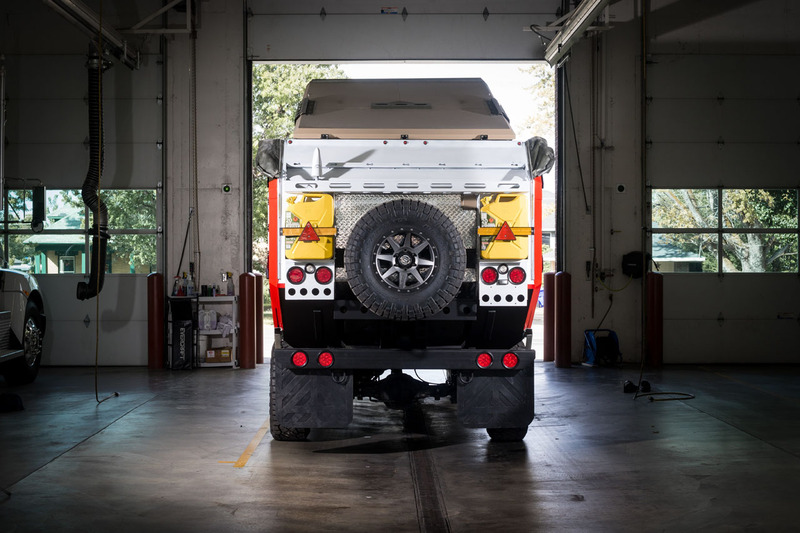 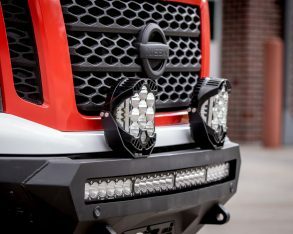 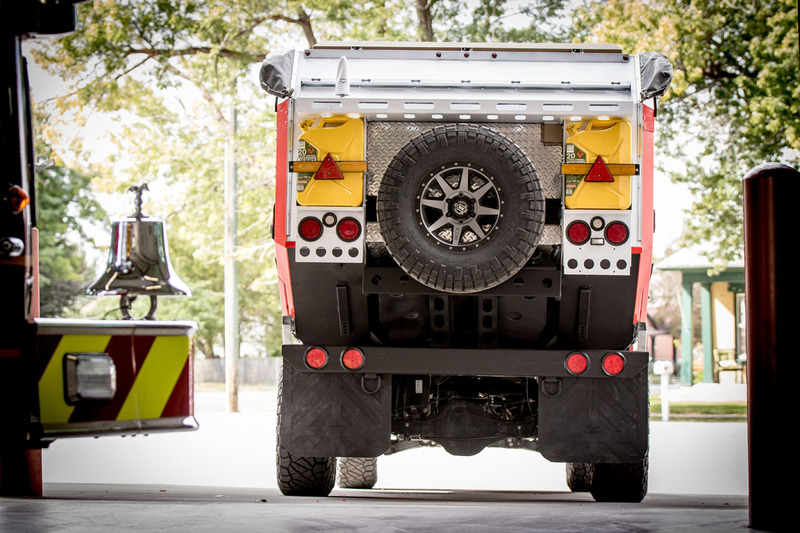 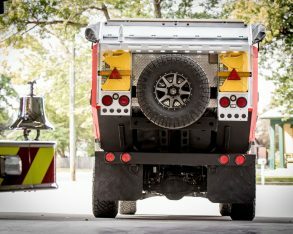 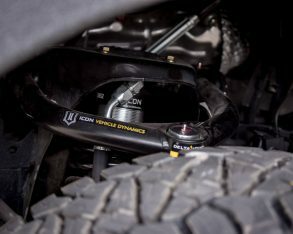 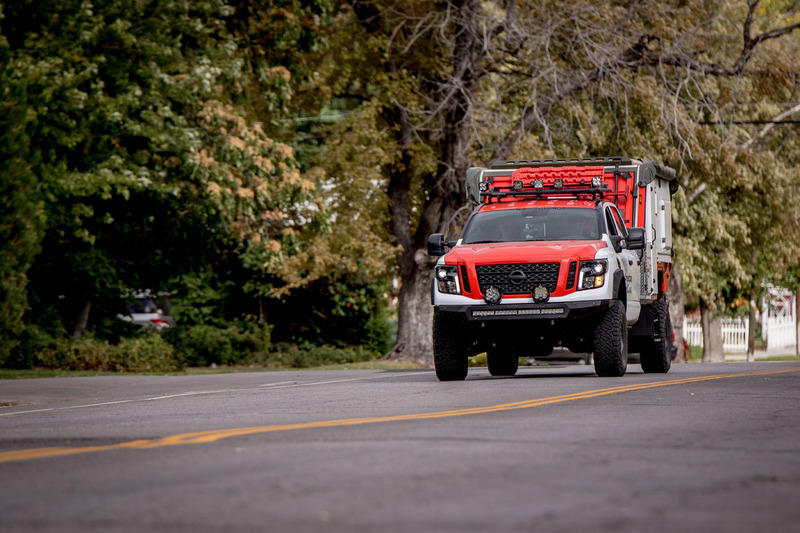 “Built on the foundation of a rugged Titan XD Diesel – and with aftermarket accessories from some of the most reputable companies in the industry – the Ultimate Service Titan ensures that titans of the community are able to get anywhere, at any time, with the tools they need to get the job done,” said Fred DePerez, vice president of Nissan’s truck division. 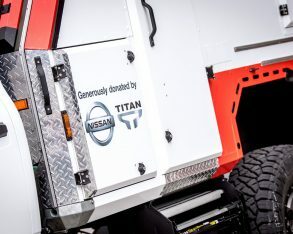 As a bit of a backgrounder, Nissan pledged $1 million USD in donations to each of its three Calling All Nissans strategic partner organizations. 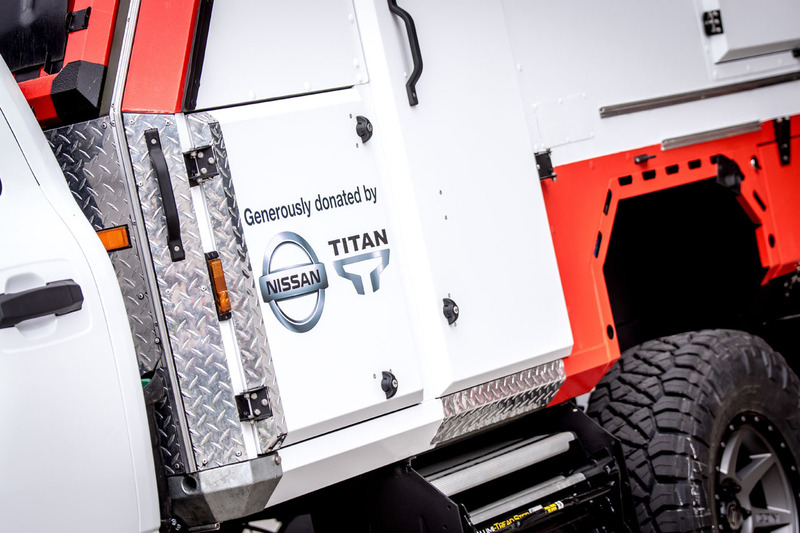 Depending on requirements the donations may be in cash or a combination of cash and Titan trucks. 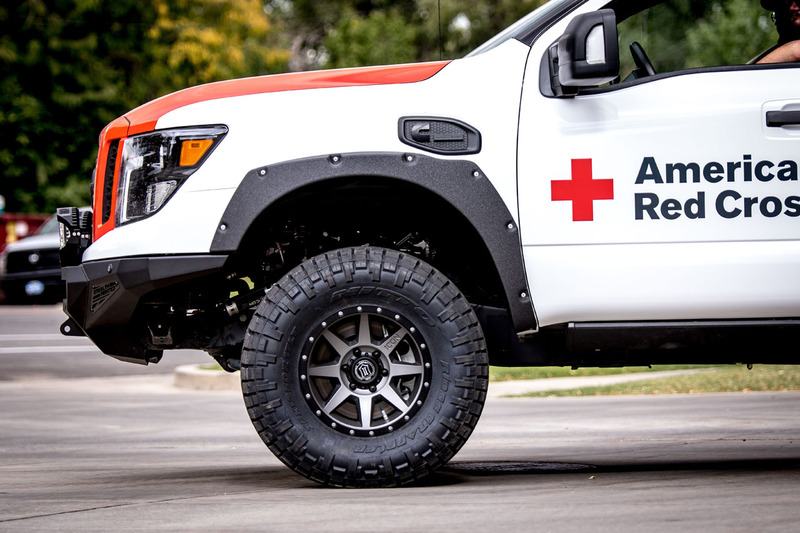 Thus far, Nissan and the Red Cross have collectively raised more than $2.5 million for the program. 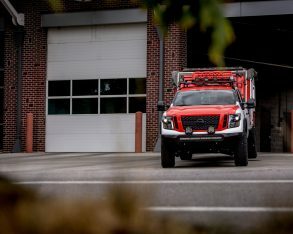 Of note, the 2018 Titan is available from as low as $36,498 for the regular half-ton or $47,998 for the heavy-duty Titan XD with a 5.6-litre V8 gasoline engine and $55,498 for the same model with the Diesel. 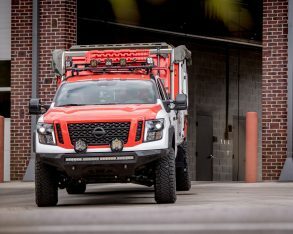 Additionally, the new 2019 Titan that will soon be available features some key updates including a larger standard touchscreen with Apple CarPlay and Android Auto, plus a new optional 12-speaker Fender audio system.